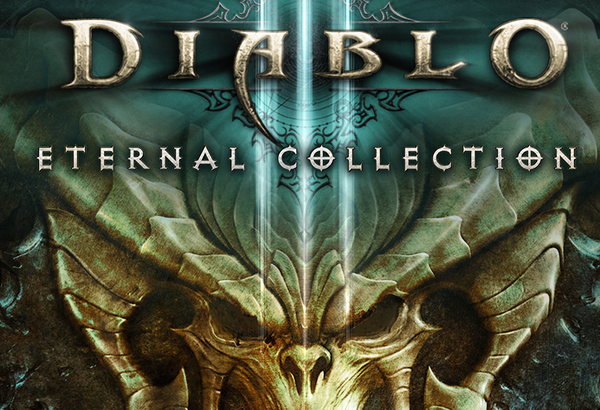 Looking for some tech specs on Diablo III: Eternal Collection? Here's the breakdown on framerate and resolution for each mode. Wondering about cross-platform play? According to senior producer Pete Stilwell, the team is looking into it, but it's not currently included. "It's not available at this time. I wouldn't ever take anything off the table, it's something we're exploring, that we're interested in. But it is not currently a feature." For handheld mode that&apos;s absolutely fantastic. I guess that strange comment guy can&apos;t complain now. I mean, it ran 60fps even on PS3 and 360. Did anyone expect anything less?